“In terms of world and variety”, FromSoftware’s next hack and slash title won’t “differ too much”. 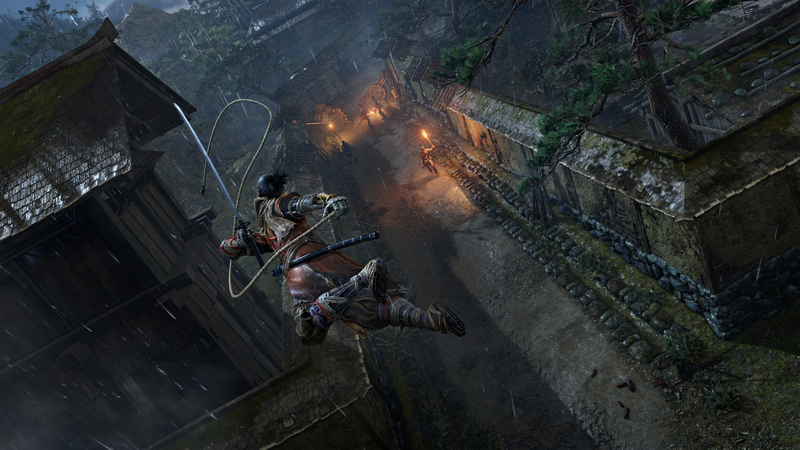 For the action adventure approach that FromSoftware seems to be taking with Sekiro: Shadows Die Twice – with a good portion of stealth – there’s still a meaty world to explore. How many hours of playtime will this provide? How big will it be? Will players have enough reason to lose their lives in it, just like with Dark Souls 3 and Bloodborne? FromSoftware’s communications manager Yasuhiro Kitao didn’t provide specific answers to the above when speaking to VG247 via translator. However, he says the macabre romp through the Sengoku era slasher won’t be “too different” from recent titles. 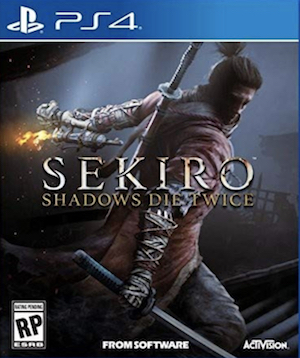 When asked if it was specifically similar to Dark Souls 3 and Bloodborne, Kitao responded, “Yes, that’s correct.” So if both of those games offered roughly 30 hours of playtime (barring DLC), then you can probably expect similar playtime from Sekiro: Shadows Die Twice. Of course, given how difficult those games were and director Hidetaka Miyazaki claiming that Sekiro may be tougher, the jury is still out. Sekiro: Shadows Die Twice releases on March 22nd 2019 for Xbox One, PS4 and PC.